Fans of the novel The Hunger Games are setting up canned good collections to fight global hunger when the film version premieres this month. The Hunger Games is an adventure tale set in the future when North America has gone through drought, famine and war. At the University of Michigan in 1947 an event was set up where students could view films of the Rose Bowl football games. Their admission price was a canned good which would be placed upon the Friendship Train. The Friendship Train traveled across the United States collecting food for the hungry in Europe after World War II. It was one of the magical happenings that took place in the spirit of the Marshall Plan which saw the rebuilding of a continent from the ruins of war. 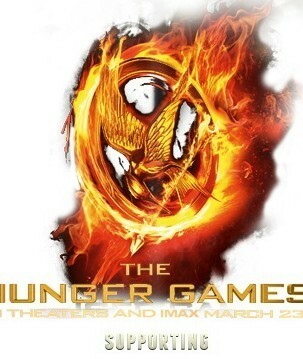 Article first published as Will The Hunger Games Match the Rose Bowl Films? on Blogcritics.